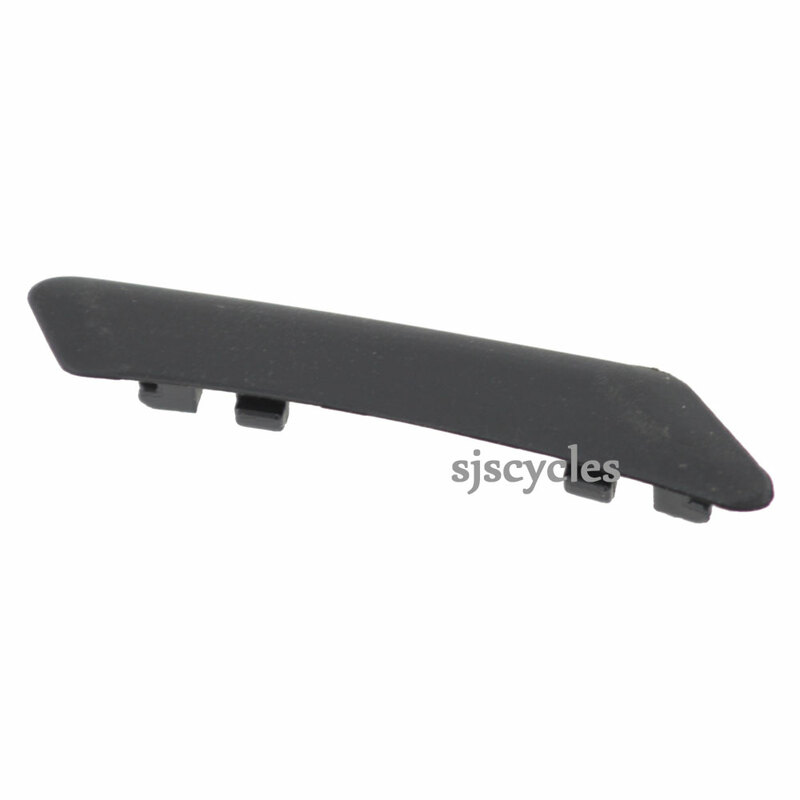 This Skid Plate can only be used with Shimano Dura-Ace FD-9000 front derailleurs. the right piece at the right moment. Thanks to the shop for the fast and cheap delivery to Spain. Hi. Do you stock the 105 skid plate? If not, do one of the others fit? Many thanks.